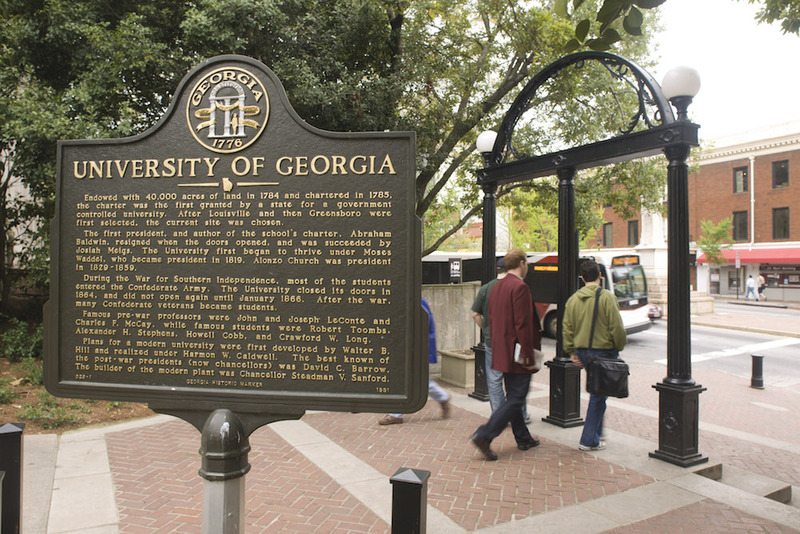 Undergraduate engineering students may earn both their Bachelor of Science in Engineering degree and an MBA in a total of five years through this dual program, which is also the first and only BS/MBA degree offered by the University System of Georgia. This curricular combination will provide graduating students with not only the necessary engineering expertise but also the business skills needed for professional advancement and career success. The program is open to students in the following engineering majors: Agricultural, Biochemical, Biological, Civil, Computer Systems, Electrical, Environmental, and Mechanical. Students focus on their undergraduate education requirements and engineering major during years one through three, take one course at the Terry College of Business each semester in year four, and are enrolled exclusively in the MBA program during year five. Interested engineering students should apply to the MBA program in the spring semester of their junior year.